We are one week away from Christmas. I can’t believe how quickly time goes! I hope you are all prepared for the upcoming festivities. This week I am planning to finish up a few last minutes preparations before our family gathers in our home to celebrate and I am looking forward to slowing down a bit and spending some quality time with my boys. 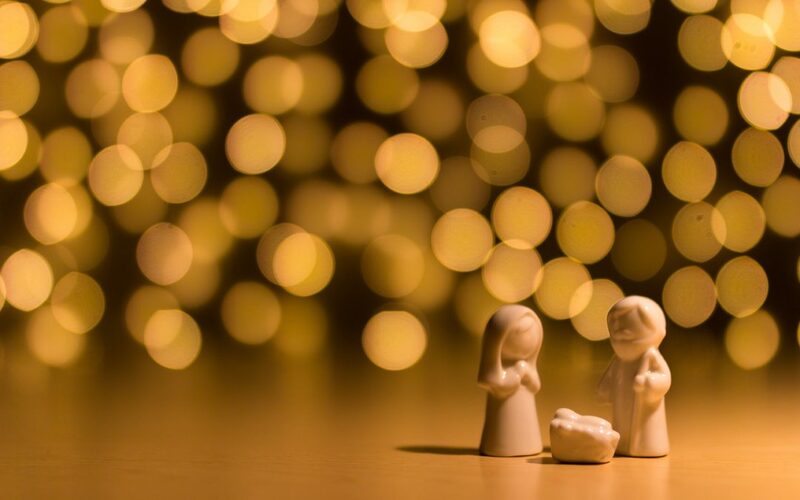 Where Can We Find Peace This Christmas? I love the Christmas season it is the most wonderful time of the year! From the first moment, temperatures turn cool and I get to pull out all of my favorite sweaters and boots. I start longing for the Christmas days ahead. There is an excitement in the air, an expectation, and a longing in my heart. 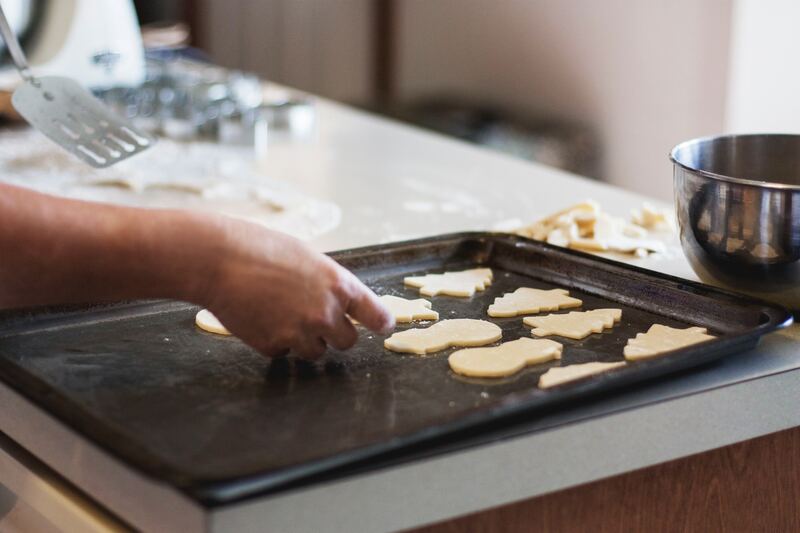 However, for many people, Christmas can be one of the most challenging times of the year. Especially, for those going through a prolonged difficult season or are grieving the loss of a loved one. Where will peace be found for the hurting this Christmas? Can we find it in the hustle and bustle of the Christmas rush? Is it something we can buy in a store and wrap up in a bow and put under our tree? Will I find it in my home? Will you find it in yours? Or if I turn on the news and hear of threats of Nuclear war from South Korea will I lose it? 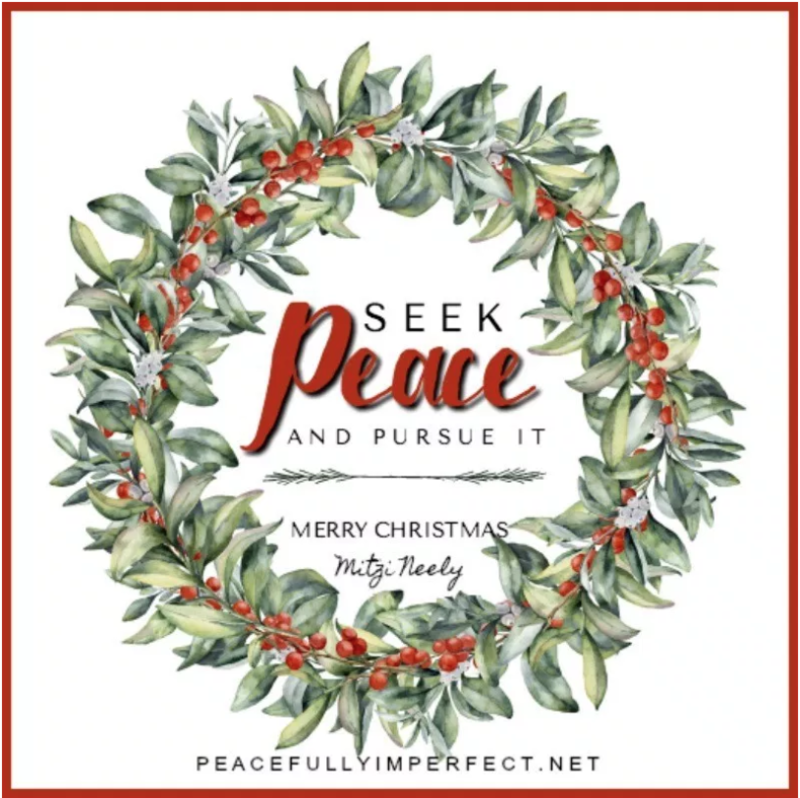 To find out where Peace can be found this Christmas, read more at my friend Mitzi Neeley’s blog Peacefully Imperfect…. Mitzi asked me to share some thoughts on peace with her readers. While you are at Peacefully Imperfect be sure to check other posts in Mitzi’s special series on Peace and see what else Mitzi is up to on her blog. Have a wonderful Christmas week and rest well in the love of Christ this week! Thanks so much! I will fix it!! !